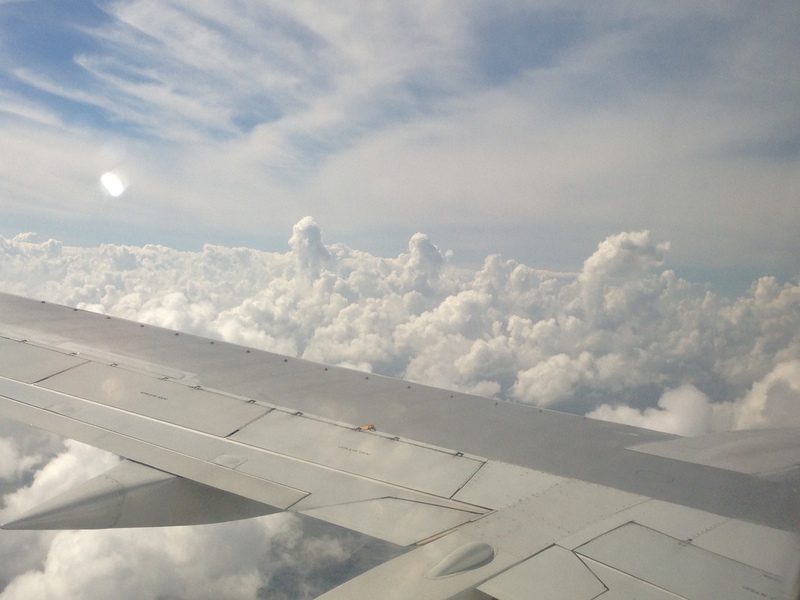 We had a quick stop in Chelmsford for my Aunt and Uncle’s Golden Wedding Anniversary, and another one in Florida for my brother’s beautiful wedding, we headed off to somewhere I’ve always wanted to go to…Cuba! Our first stop was Varadero, which we were enticed to by the promise that you can swim with dolphins. My advice to people thinking of going to Varadero, is don’t. The dolphins were not wild, they were in a pen. And Varadero seems to be a place where people just go to sit in all-inclusive resorts and get trashed. Frankly that’s not exactly the reason I wanted to go to Cuba. 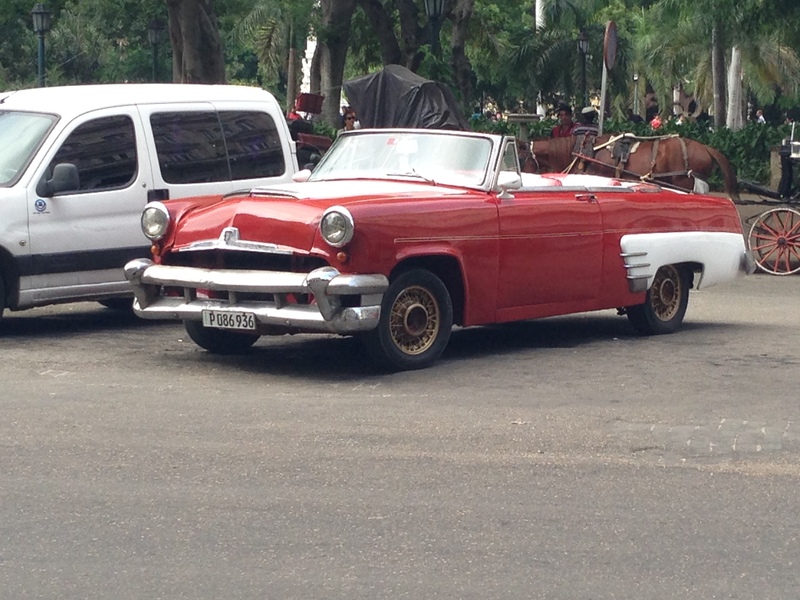 Havana is where the history is. What an amazing place. 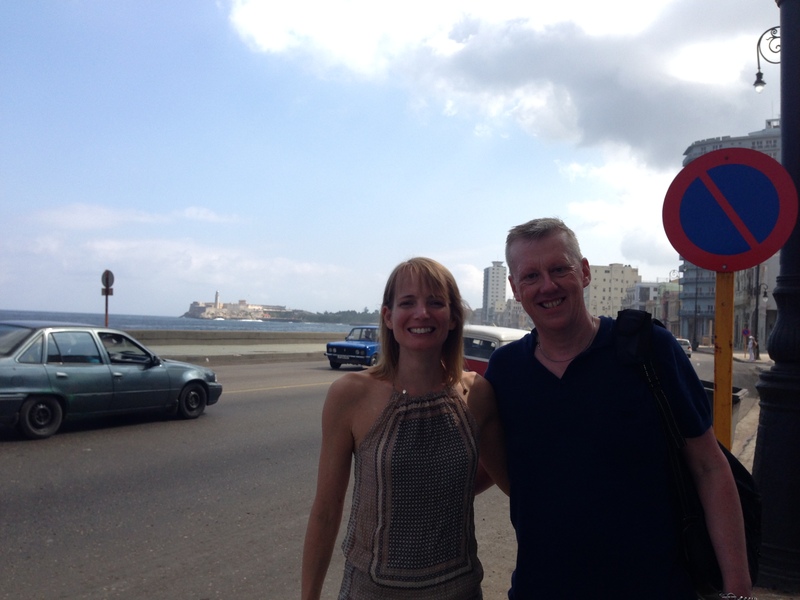 Hilariously, the very first person I saw on the street in Havana was someone that I used to work with at Sky News! We stayed in a little family run house, called Casa Blanca. 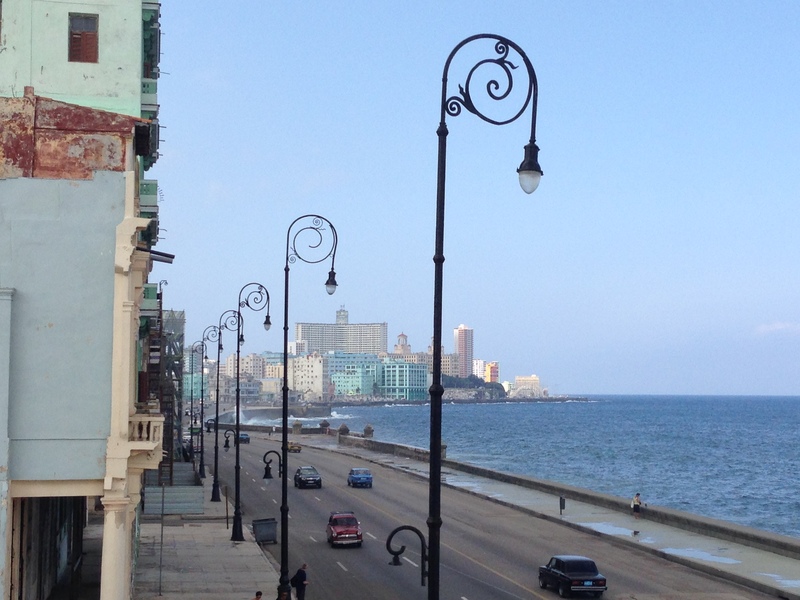 It was right on the Malecon (the Cuban version of the Corniche). It was great, slightly dodgy from the outside (like many places are, given that Cuba is such a poor place), but inside it was a beautiful apartment. The whole place looks like it has been stuck in the 1950s. 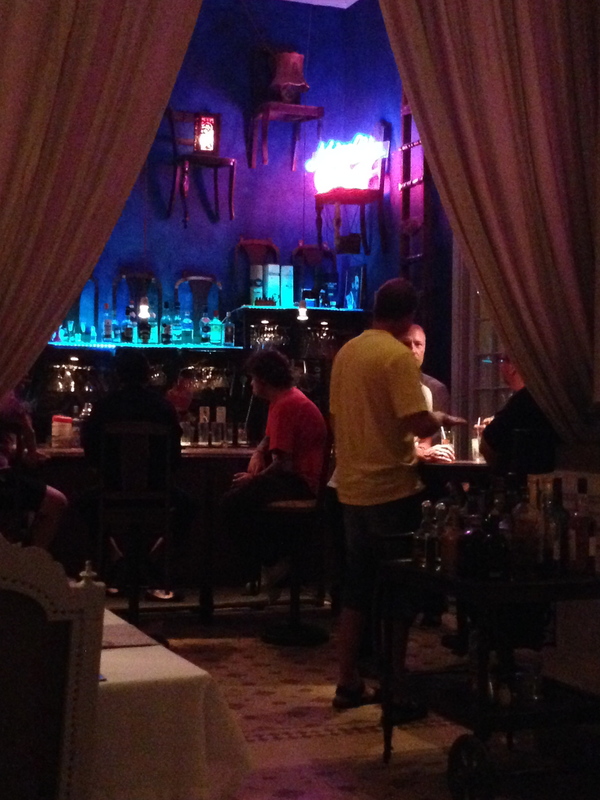 And one other tip, if you do go to Havana…there’s a great little restaurant called Casa Miglis. The food was the best we had in Cuba and the setting was beautiful. 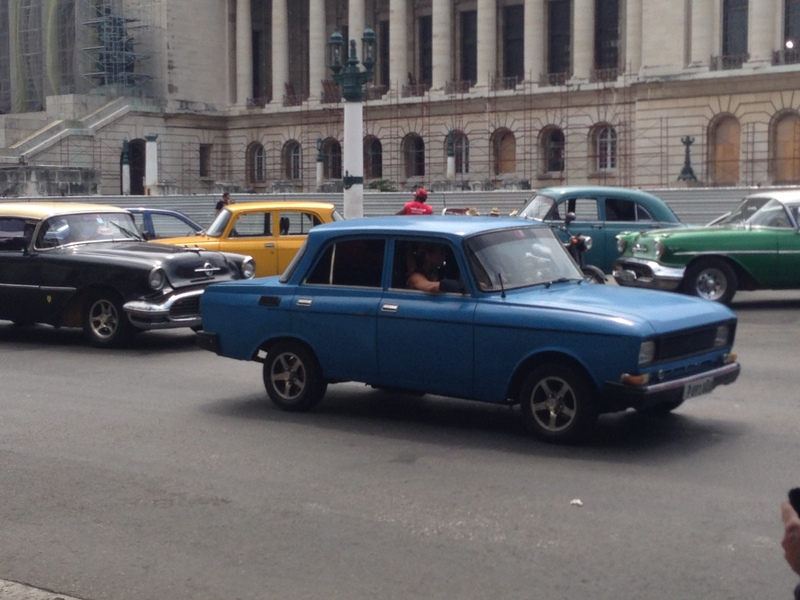 A trip to Havana is definitely recommended.